A clear minority of leaders are starting to emerge who are reaping the benefits. 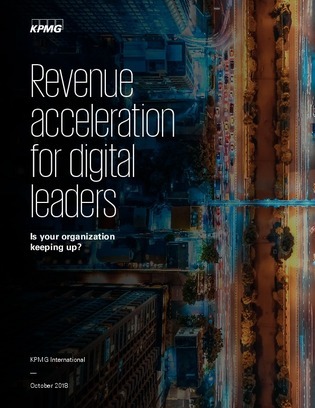 In fact, according to the 2018 Harvey Nash/KPMG CIO Survey – the largest IT leadership survey in the world, taking in the views of nearly 4,000 IT leaders across 84 countries – 61% of companies that are effective at using digital technologies see higher revenue growth than their competition. But the majority of businesses are finding it more challenging – a reality that came through very clearly in this year’s survey. However, there are a number of clear priorities that organisations can embrace to drive better, quicker and more certain returns. This report from KPMG gives three key action points.